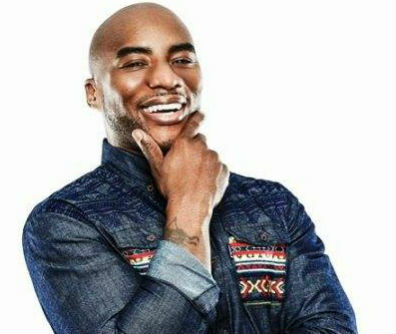 Charlamagne Tha God (né Lenard McKelvey) is cohost of the nationally syndicated hip-hop iHeartRadio program The Breakfast Club and a featured television personality at MTV and MTV2. He is also a social media influencer; an executive producer with his own production company, CThaGod World LLC; and cohost of the popular podcast Brilliant Idiots. Born and raised in a small town in South Carolina, Charlamagne quickly rose to become one of today’s most unique and compelling media personalities. His point of view and provocative celebrity interviews help drive the daily national conversation about issues related to hip-hop, race, society, and politics. Charlamagne was fired from Williams’ past radio show The Wendy Williams Experience in November 2008, with Williams citing company downsizing, the New York Times reports. 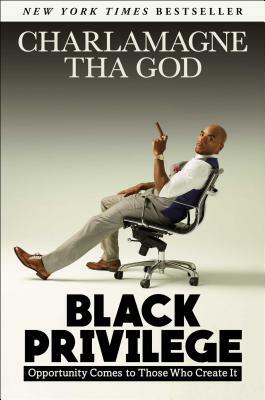 However, in his book Black Privilege, Charlamagne reveals that a bad business deal with Hunter led to the firing. Black Privilege is his first book. 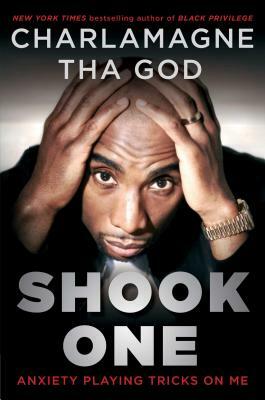 Tell us how much you like Charlamagne Tha God.